In this guide, we’re going to tell you how to add vignette effects to your pictures with detailed guide. 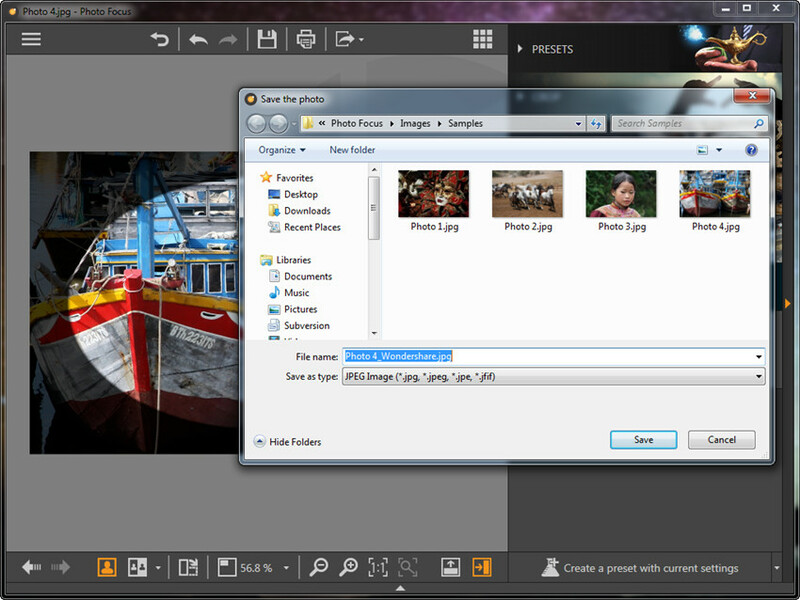 Download and install Fotophire Focus on your computer, and start the program. 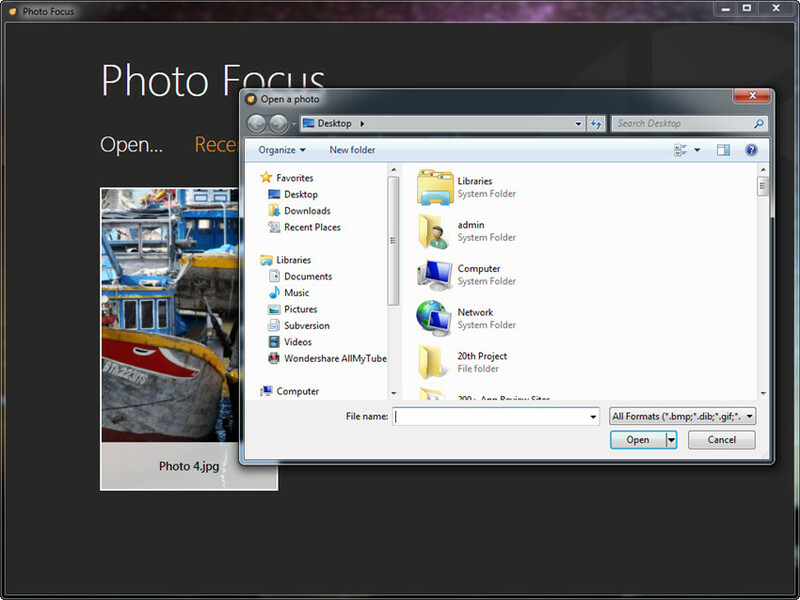 Choose Photo Focus in the program window, and you’ll see the main interface of the program. Then you can add photos from your computer. 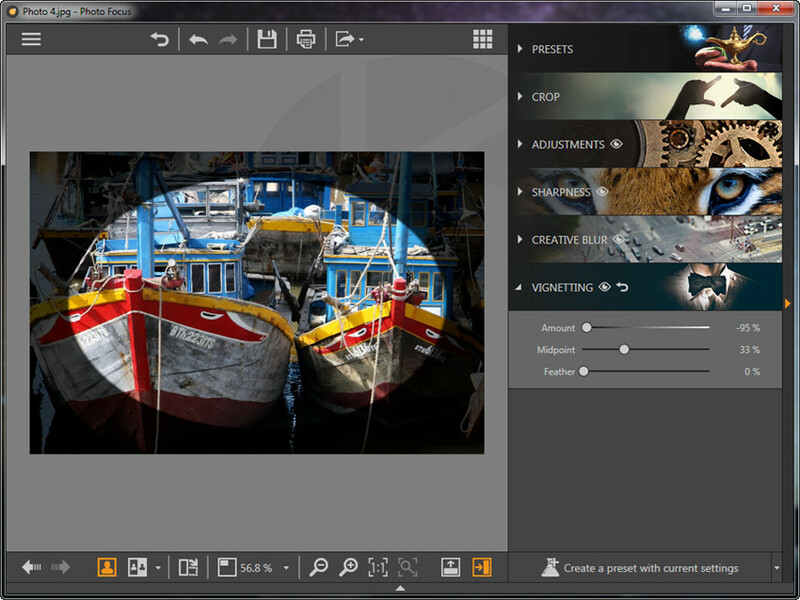 Enter the panel at the right side of the program window, and choose VIGNETTING tab. The program offers you 3 options to add vignette effects to your pictures, including Amount, Midpoint and Feather. Now you can drag the sliders to adjust the vignette effects on your photo. After making up all the settings, you can click the Save button at the top middle of the main interface to save the picture onto your computer.